An official and a separate source with direct knowledge of the situation said Sebi had been checking an affidavit filed by Sahara detailing property assets, as time runs out for the group to post $1.6 billion in bail to free its jailed founder. 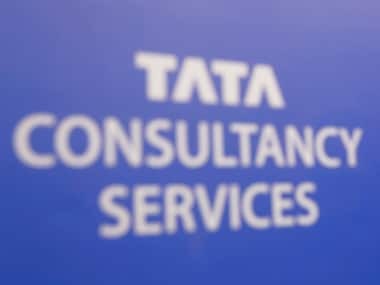 “We have not been able to establish a clear ownership of some of their domestic properties,” the official said, referring to the group’s Indian real estate assets. He did not specify which properties are subject to these concerns. Questions over Sahara’s ownership of the properties could severely complicate the regulator’s mammoth task of recouping what Sebi estimates at $7 billion in cash invested in Sahara bonds, later deemed illegal, and the accrued interest. If Sahara fails to reach a deal by Feb. 20 to raise the bail money, which will be used to refund investors, SEBI officials said again this week that the regulator could proceed with an asset sale through the courts. They warn that process will be complex. Sahara had asked the court to give it until Feb. 20 to conclude a deal with U.S.-based firm Mirach Capital to raise the money. However Sahara said on Wednesday that talks with Mirach had been called off. That came after it was dealt a major blow last week, when a letter underpinning its proposed deal with Mirach and supposed to confirm the existence of funds was found to be forged. Mirach denies it had forged the letter. Sahara did not have an immediate comment for this story. A SEBI spokesman did not respond to calls and email for comment. The second source estimated that in the "majority" of cases for properties in India listed in the 2012 affidavit, Sahara's stated ownership did not match title deeds for the list submitted. Neither source can be named, as the process is confidential. The first official said that as a result of the questions, the regulator had been unable to value Sahara's portfolio of property assets, casting doubt over hopes SEBI will be able to raise enough funds to start a significant reimbursement. Sahara boosted its real estate investments in the 2000s, buying flagship hotels like New York's Plaza in 2012, and building developments including the Aamby Valley township outside the town of Pune, two hours from Mumbai. At its height, Sahara was one of India's best known brands, owning everything from a Formula One team to an airline, and sponsoring India's national cricket team. But it fell foul of regulators around 2010, when complaints from investors and documents around a planned listing resulted in courts ordering Sahara to repay millions of small investors who had bought bonds from the group. Sahara says it has now repaid more than 90 percent of investors. This is disputed by SEBI. 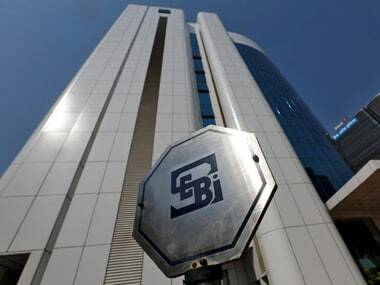 SEBI has a team of 20 to 30 officials dedicated to Sahara. But it has struggled to establish not just how much, but whom Sahara should pay, and even how many investors there are. 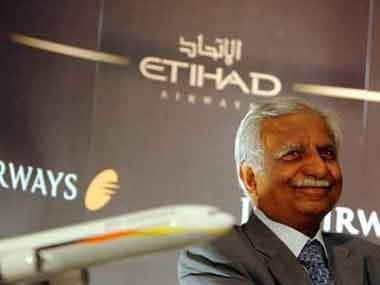 It has received less than 5,000 claims - a far cry from Sahara's estimate of 30 million investors. 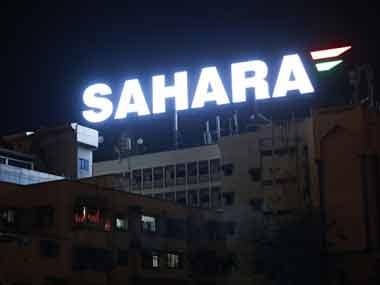 SEBI has been at odds with Sahara for years. At the height of their confrontation, in 2013 and after requests for increased disclosure, Sahara flooded SEBI with more than 31,000 cartons of forms in some 128 trucks. SEBI had to house them in a warehouse in Mumbai's outskirts.